Style: Lot / Land "150 acres"
Seller financing is available on this 150 +/- acre lot. Wooded and privacy galore! Perfect spot for hunting camp or get away. Close to several lakes and recreation trails to enjoy 4 season sports. 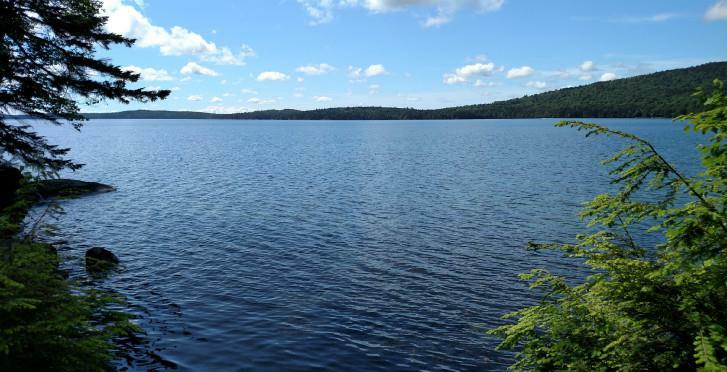 Own a large, affordable parcel in Maine!